One of the reasons I chose to go the south of Spain for my trip was that I’d had it up to here (here you have to imagine me pointing to a point vaguely above my nose) with the awful weather we were having in Luxembourg. Which is why I was less than delighted to be waking up to a rainy Seville for my first day on the Via de la Plata. Having acquired my Pilgrim’s Passport (credencial del pelegrino) from a hotel the day before, I went to the Cathedral in Seville for the pilgrims’ mass and to get my credencial stamped – an unnecessarily laborious process involving various security guards and clergymen, for what is intended to be the starting point for the Via de la Plata towards Santiago de Compostela. I had breakfast in a nearby café, and went back to the hostel to get my stuff sorted before I headed out into the rain. 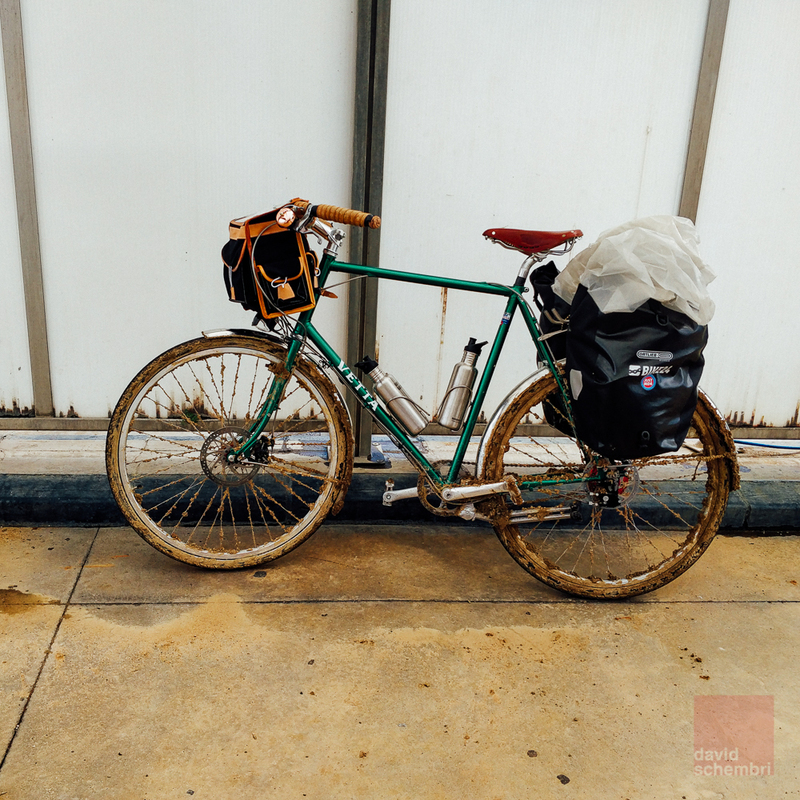 Saddle mounted, pedals turned – the start of this trip started as all bike rides do, the only difference from my regular trips being the new bicycle, the bags I was laden with, and the map I had to follow. As it turns out, I’m not very good at reading maps. I spent the first portion of my trip going in the wrong way, adding another 10km of cycling to what was meant to be a long day, in the rain, in Seville. This whole farce of me going the wrong way was to be a bit of a feature of the trip. 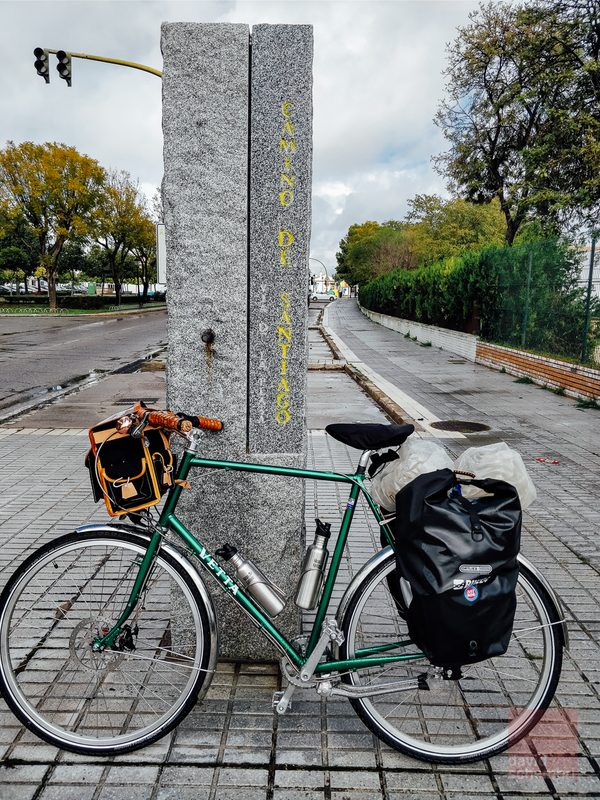 I turned back to where I was meant to be, and eventually I made my way out of the modern part of Seville, through the more industrial suburbs, until in Santiponce, finally a sign that I was indeed on the Camino – a large granite slab with “Camino de Santiago – Via de la Plata” inscribed. This is what reassurance looks like. Also, that is what a clean bike looks like. Past Santiponce, and I all of a sudden I found myself in full-on Andalusian countryside, with a gravel path ahead of me, fields to the side and a cloud-laden sky above me. 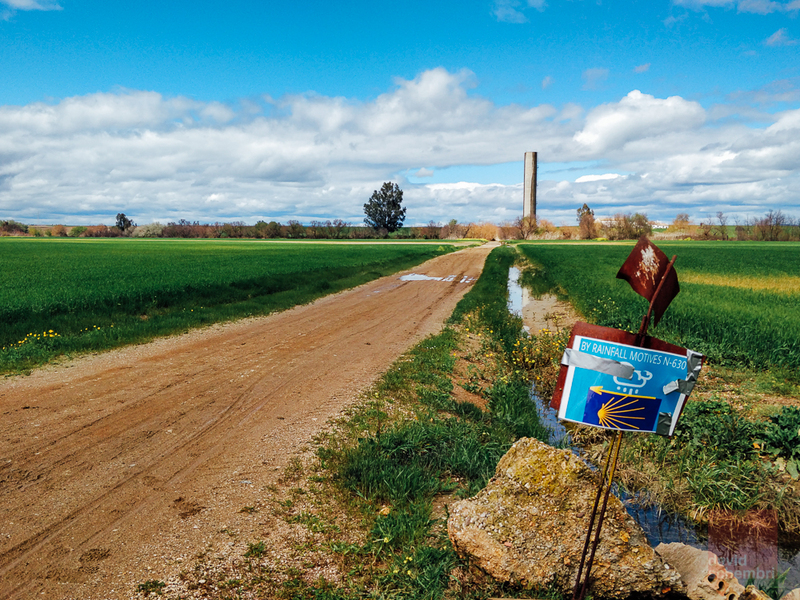 Here, the obstacles and distractions of urban life melted away leaving only the occasional sign here and there visible, which made the reassuring “flecha amarilla” – the yellow arrow showing where the camino passed – easier to see. 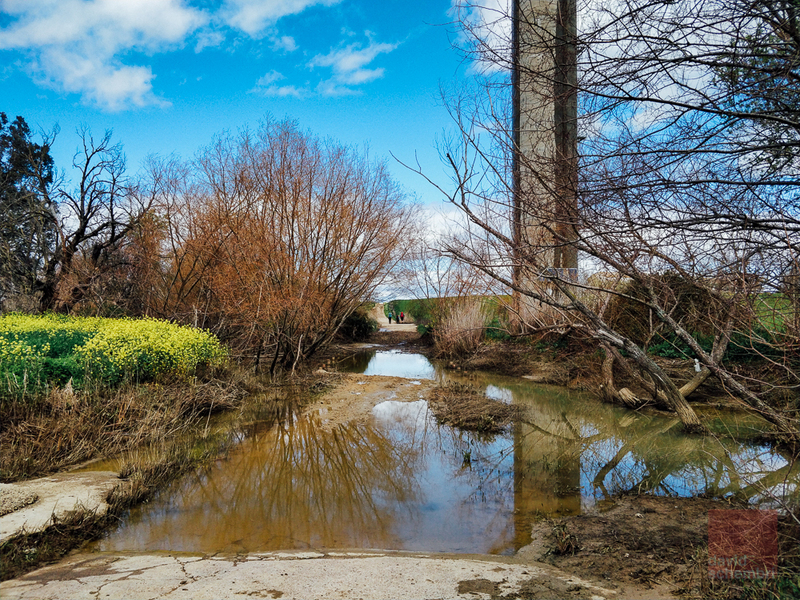 On this beautiful gravel path, ever the optimist, I disobeyed a sign warning me the path ahead would be impassable after rain, and sure enough, after finding a small lake in the middle of the path, I had no option but to turn back. Some damage had already been done, however. The fine gravel and the rain made for some formidable mud, which lodged itself between my bike’s tyres and my very nice stainless steel mudguards, making my very nice bike useless unless I cleaned it up. It was a hard slog up to the N-630, the dry and boring alternative to the actual trail, but it was refreshing to feel the wheels turn after pedalling in vain for so much. I stopped at the nearest service station and gave the bike a good power wash to dislodge the mud. I seem to recall sticking to asphalt for the rest of the day. 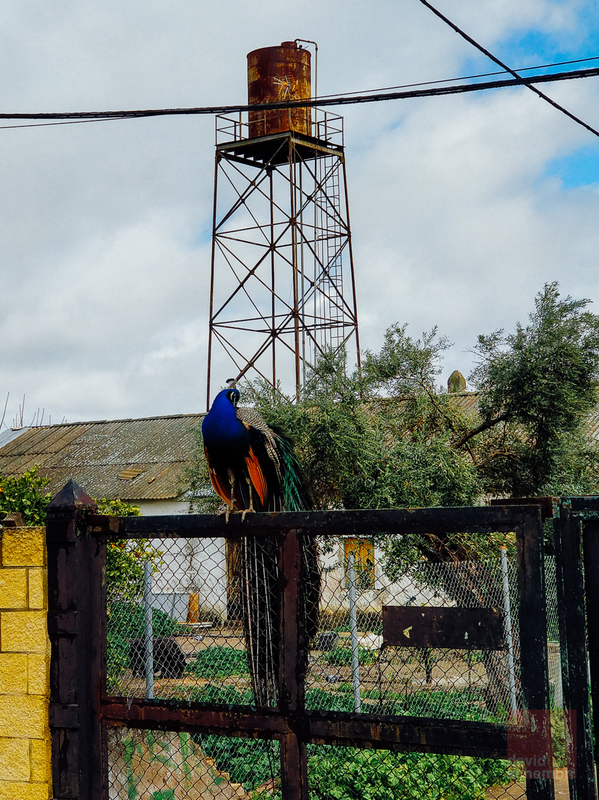 My guidebook had suggested a longish first day – a 70km+ trip to Almadén de la Plata. Arriving in Guillena, a place which had looked so close and reachable on paper, the sunlight was already starting to wane. There were people in football kits waving and cheering me on, asking if I needed an albergue or a stamp. 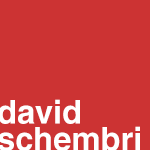 I took out my credencial, only to find that I didn’t have it any longer. I said I was headed to Almaden, but the owner of the Albergue Luz del Camino told me firmly that I should be aiming to get to Castilblanco des Arroyos if I really wanted to go any further that day. In hindsight, perhaps, I should have just stayed there.